A series about the transformational power of Christ around the world. Although they’re part of diverse cultures and different contexts, all of our homes have one thing in common. 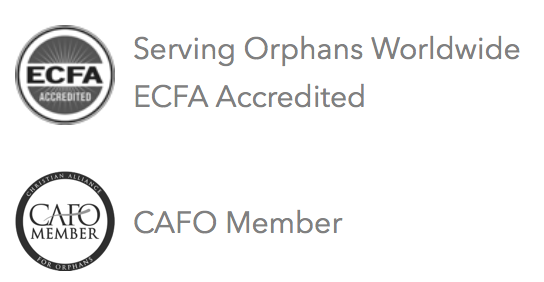 They each strive to transform the lives of children with the love of Christ. 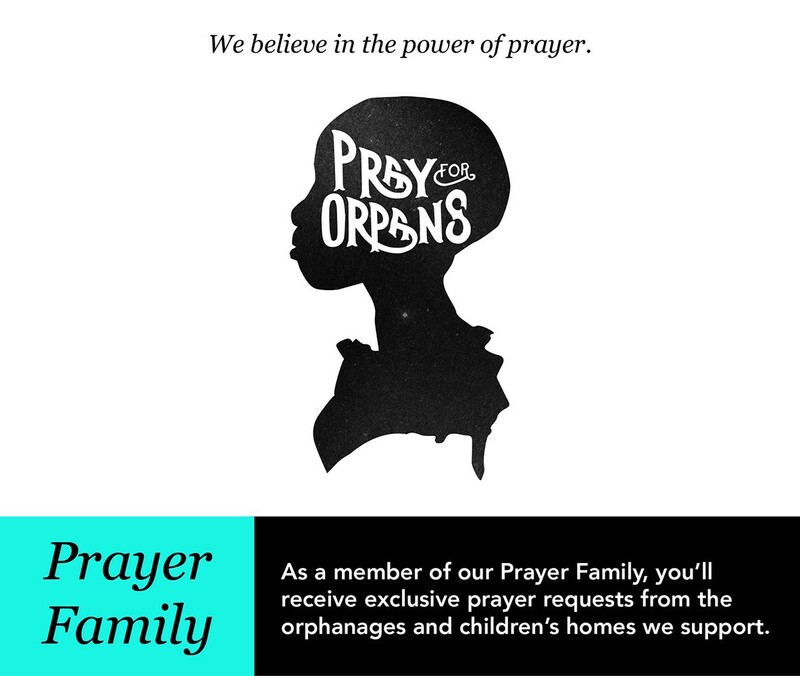 Our aim is that the children of our homes will become committed Christians who take responsibility for their lives, their communities, and their world. Nairobi, Kenya is one of the most densely populated cities in the world with about 3.4 million people in 269 square miles. The overcrowding undoubtedly adds to the already existing problems of poverty, abuse, and child labor. This makes growing up in Nairobi tough, even if you do have both of your parents. Most children feel pressured to drop out of school in hopes of earning money. 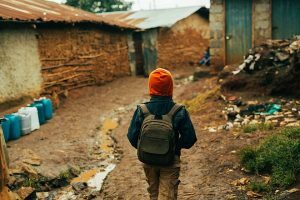 Many of the children in Nairobi are often abused, neglected or even worse abandoned. Many of the children suffered abuse and traumas before they came to Hope for the Children. Some aren’t used to having a house parent, being in school and may have behavioral issues. That was the case with Dennis Thuo 3 years ago. Dennis had serious behavior problems and was among 3 others who arranged for a school riot in October 2013. Thankfully their plan was found out and the riot didn’t take place. But what were they to do with Dennis? They knew that he came from a broken family and was cared for by his aging grandfather. Even after establishing his key role in the riot, the school chose to forgive and rehabilitate him. The counselor, pastor and school management all worked together to help Dennis. A year later Dennis would give his heart to the Lord because of the compassion and mercy that was shown at Hope for the Children. He learned first hand about the patient love of Jesus Christ from the examples that were set for him by the staff. Dennis is now in the 10th grade and a peer counselor. He also helps set a example for other members of the school by serving on the student government and being a committed member of the Christian union. Although Dennis lost a year of school during his struggles with social problems, this has paid off for him. He is now one of the most dependable Christian students in the school.